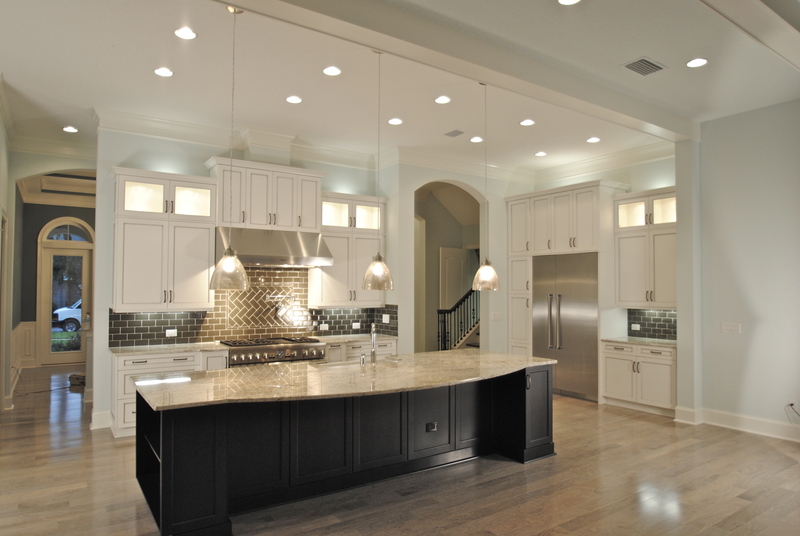 Founded in 1983 by Rick Woods, Woodsman provides Jacksonville area builders and homeowners with impeccable service on full lines of cabinetry, counter tops, ceramic tile & stone, hardwood flooring, carpet, vinyl and design services. Through the years, Woods has continued to expand the scope of the products and services provided to meet the demand of the market. The objective has been to offer a comprehensive ‘bundle’ of products and services to both remodeling customers and new home builders to make the process as seamless as possible. Woodsman’s ability to provide professional design, installation and if needed oversee construction services on everything from cabinetry, counter tops and floor coverings makes them a one-stop-shop.